Turn ordinary into extraordinary! Turn everyday moments into works of art! 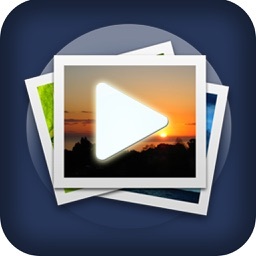 Make breathtaking videos from your favorite photos! 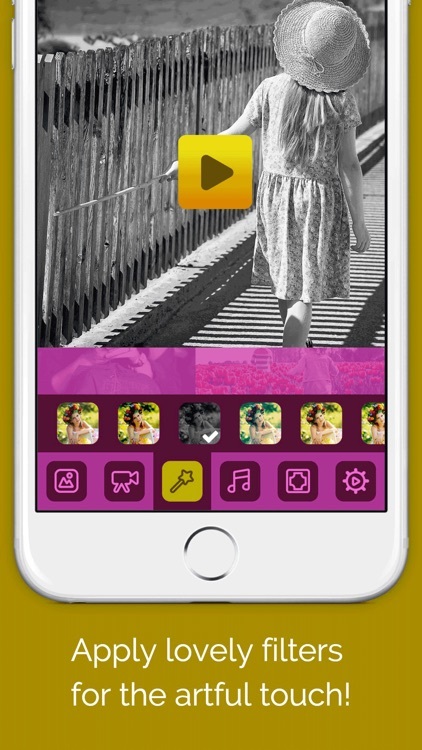 If you enjoy creativity and uniqueness this is undoubtedly a must-have app for you. We reveal a simple formula: Your Photos + Artful Filters + Cute Frames + Music + Photo Transition = A Professional-Looking Video Story! 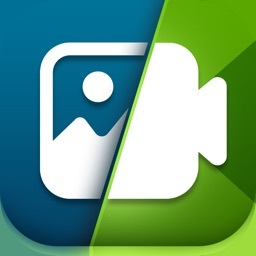 You can take a picture instantly wherever you are or just make a selection of photos from you camera roll. 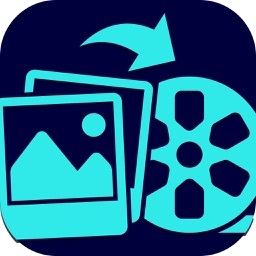 Choose up to ten pictures and enjoy creating your unique video story. 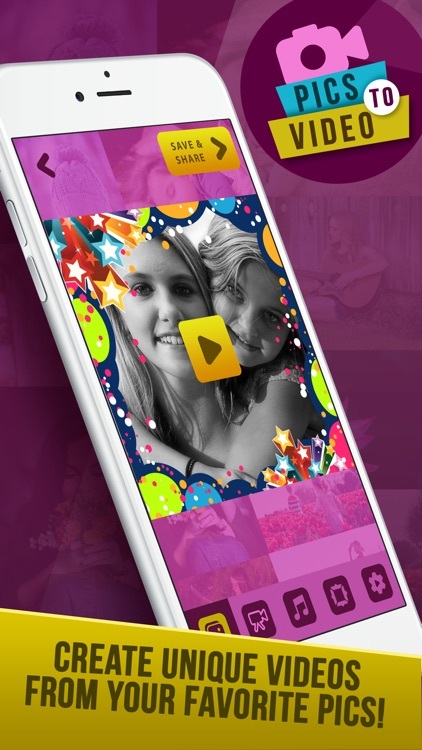 Try out amazing filters and make your video stand out from the crowd! 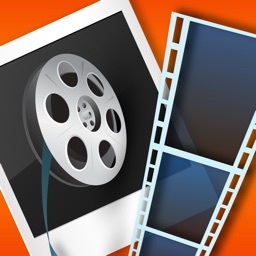 Transform your images into extraordinary and breathtaking videos in a few easy steps! 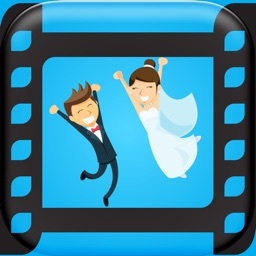 Whether you are gathering photos from your birthday party, your summer trip or maybe your wedding day, you will find the best suiting frames to decorate your memories. Various video previews styled with amazing photo transitions will help you see how a particular transition pattern looks like with your pics. Choose the one that best expresses the emotions you want to share. 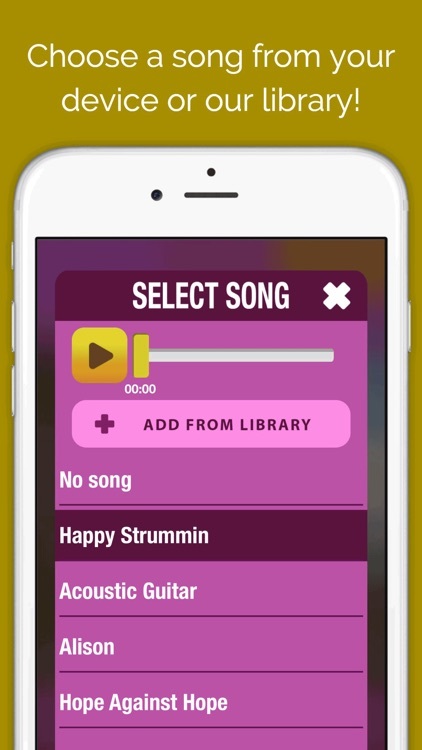 Add a song that relieves your happy memories from your device or choose a background melody from the music library we created for you. 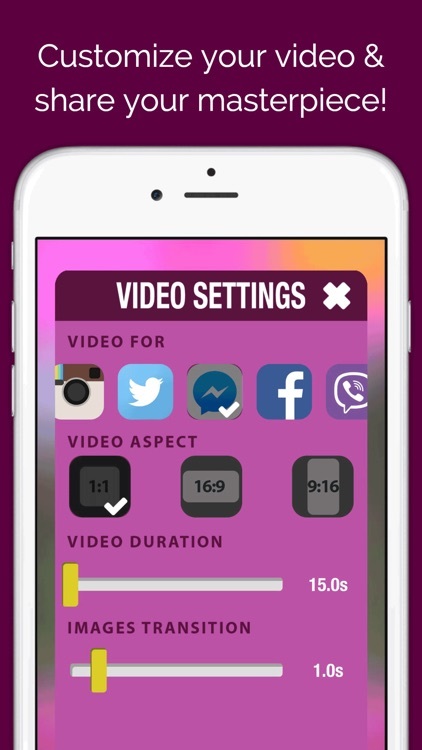 Crop the song the way you like and sync to the video. 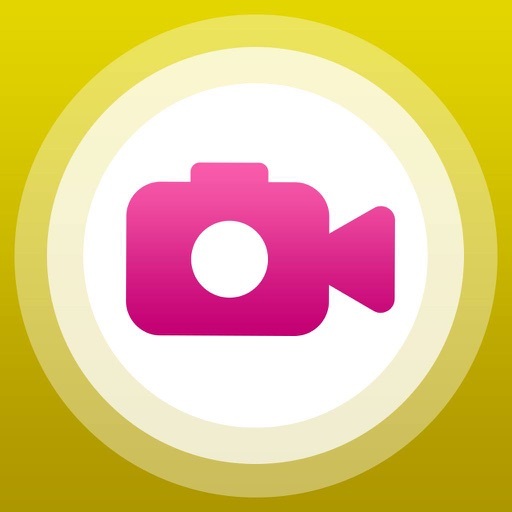 After few easy steps you will have a ready-to- share video story made of your amazing pictures, styled with filters, frames, transitions and background music! Share your artwork via Instagram, Facebook, FB Messenger, Twitter, WhatsApp or YouTube. Make sure that nobody will stay indifferent!